Create intelligent workflows to reimagine your business. Learn how your data paired with emerging technologies can empower your teams. Are you ready to build a cognitive enterprise? Intelligent workflows integrate data with new technologies like artificial intelligence, blockchain and automation in ways that work for your business. There is no off-the-shelf software that can solve all your challenges, so the imperative is to orchestrate across processes and technologies to create intelligent workflows. By harnessing your data, our industry experts can help you build a smarter enterprise to avoid disruption and reinvent your business for the future. Unified, cognitive systems can orchestrate every touch point across the workflow or the supply chain. Use AI to deliver personal and empathetic experiences attuned to a customer's specific preferences at any moment. Transform your business model by redesigning your end-to-end workflows across traditional process silos. Digital technologies have created a new set of opportunities for operations leaders. Traditional process and labor models are being reinvented through more intelligent workflows using automation, artificial intelligence and data, the Internet of Things (IoT), cloud and other emerging technologies. To remain relevant and grow, businesses must constantly evolve to more agile intelligent, fully orchestrated processes that take into account customers, employees, suppliers and business partners alike. 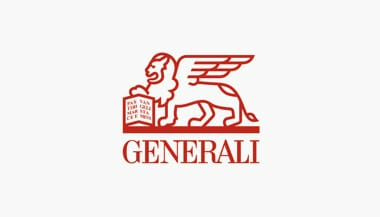 IBM and Generali used intelligent workflows to build better experiences for insurance customers. 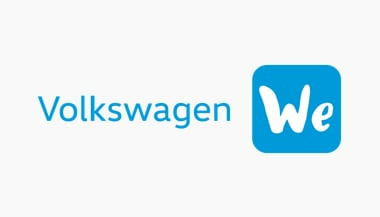 IBM and Volkswagen co-created a mobility services app to reinvent the driving experience. 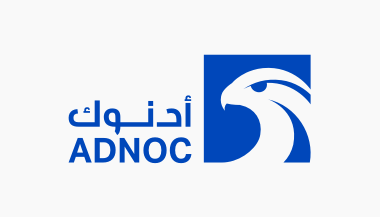 IBM and ADNOC build a first-of-its-kind rock analyzer that helps determine drilling locations. IBM and Kraft are launching a state-of-the-art algorithm to deliver products to consumers more efficiently.